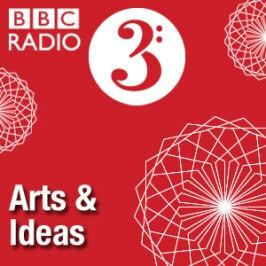 On a recent episode of the always-interesting BBC Radio 3 Arts & Ideas Podcast, Philip Dodd spoke with Thomas Friedman about his new book “That Used to Be Us: How America Fell Behind in the World It Invented and How We Can Come Back“. While I don’t usually agree with Friedman, I did find this interview interesting–Dodd challenges Friedman and engages him in constructive argument with guests Gideon Rachman and Anatole Lieven. Worth a listen for folks interested in current affairs, globalization, economics, education, and big ideas.